Updated 06/29/2017 to include a warning about how the Windows DVD Player works or stops working in Windows 10, which only reinforces our advice to use VLC instead. You can play a DVD in Windows 10 for free, with a little help that’s probably not from Microsoft. I’ll tell you how Microsoft’s solution sort-of works for some people. Then I’ll tell you about the much better alternative that anyone can use—and best of all, it’s free. That workaround is gone with Windows 10. Windows Media Center simply doesn’t work. 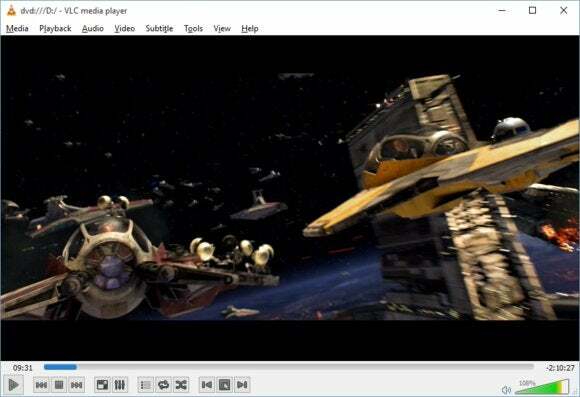 Microsoft offers an official solution for DVD playback, but how should I put this: It’s bad.